Atkins is now the UK's largest design, engineering and project management consultancy, providing multidisciplinary technical expertise. Atkins support Salix’s in-house technical services team in the evaluation of larger energy saving projects proposed by Salix’s public sector clients. Change Agent recognises the importance for positive action on the well-being of the economy, society and environment. They have the confidence and competence to live and work in a way that makes a positive and progressive impact on the world around them. 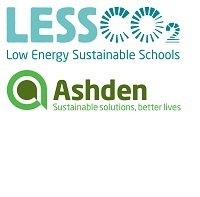 Their aim is to create a force for a sustainable future; working with young people, graduates, businesses and communities motivated by sustainability to create change. Essentia run three procurement frameworks to support public sector clients to deliver large-scale cost and carbon saving projects. These frameworks cover energy performance contracting (EPC), lighting and battery storage. Essentia supports the Salix funding model as a finance option to help deliver these projects and ensure the public sector reap the numerous benefits from their implementation. 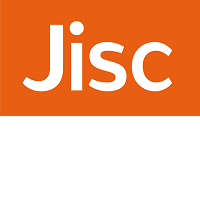 Jisc offers digital services for UK education and research. The charity enables people in higher education, further education and skills in the UK to perform at the forefront of international practice by exploiting fully the possibilities of digital empowerment, content and connectivity. Salix and Jisc have collaborated to improve environmental performance in universities and colleges. The S-Lab programme aims to create safe, successful and sustainable laboratories (which can use 5-6 times more energy than an office per square metre) by highlighting and dissemination good practice, building networks, publishing cases and guidance materials, and other means. 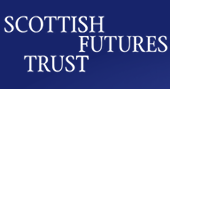 Scottish Futures Trust aim to improve the efficiency and effectiveness of infrastructure investment in Scotland by working collaboratively with public bodies and industry, leading to better value for money and ultimately improved public services. CIPFA's Regional networks are particularly important to us - where we can engage directly with many members who contribute to sustainability and energy efficiency strategies within their organisations. 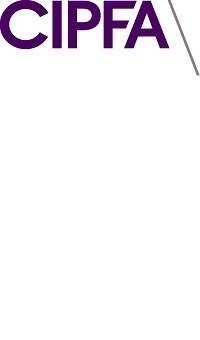 Those CIPFA members are often pivotal in securing funding for their delivery. The Environmental Association for Universities and Colleges is a not-for-profit charity with a membership of over 300 universities and colleges, supporting sustainability within the UK tertiary education sector. Salix work with the EAUC to raise awareness, share knowledge and promote energy efficiency across the Higher and Further Education sectors.